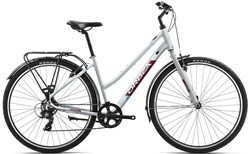 The Orbea Comfort 30 is all about easy city riding. 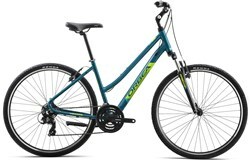 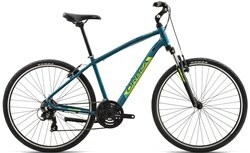 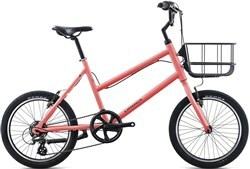 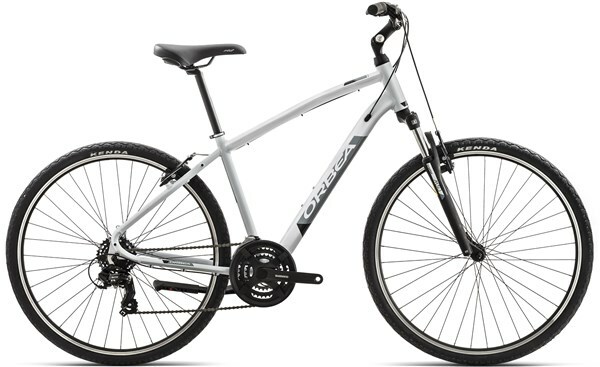 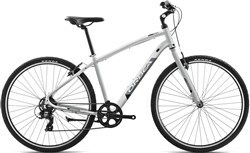 The alloy frame is lightweight and features an upright riding position for comfortable riding in town. 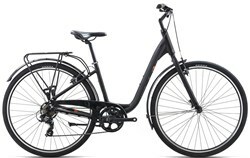 The Shimano drivetrain has a triple chainset and 7 speeds in the rear to deliver a wide range of gearing for town and country riding. 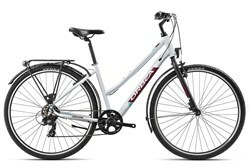 Up front, the SR Suntour fork has 75mm travel to soften the rough roads and give greater control.